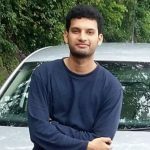 Massachusetts-based battery startup, Lionano Inc., has recently raised $22 million in a Series B funding round led by private equity firms, Helios Capital Ventures, Wave Equity Partners LLC, and NXT Ventures. Sources suggest that the funding will enable Lionano expand its production capacity of high-performance cathodes for lithium-ion batteries used for fueling EVs and various consumer electronics. According to Bloomberg, Alex Yu, Co-founder and CEO, Lionano Inc., said that the amount raised will be used to expand Lionano’s annual production capacity to about 1,200 tons in early 2018, enough to fuel at least 13,000 Tesla Inc. owned EVs. Moreover, the firm expects additional funding rounds to increase its production yield to approximately 10,000 tons by the end of 2019, Yu said. For the record, The Woburn, Massachusetts-based company was founded in 2013 and its innovative battery technology has recently been scientifically validated to increase the energy density of rechargeable lithium-ion batteries efficiently. Through extensive R&D, Lionano has invented a proprietary cathode material nano-engineered to create batteries with greater storage capacity and higher cycle life, enabling production of lightweight, low-cost consumer electronics, and long range offering electric vehicles. 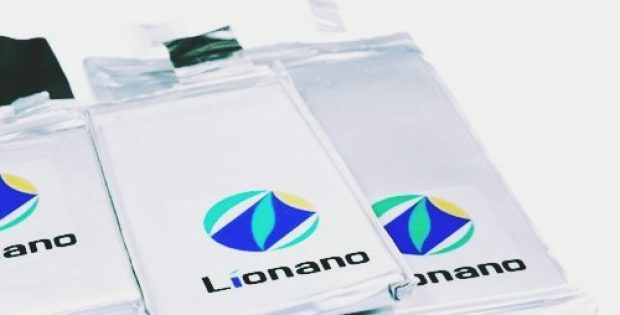 As per Siyu Huang, COO and Co-founder, Lionano Inc., the company is pleased with the strong investor enthusiasm for its battery technology at the recent Series B round. The funding will enable Lionano to scale up production capacity of cathode materials, further meeting the growing global demands for high-performance, high-quality lithium-ion batteries, said Huang. Reliable reports suggest that the global lithium-ion battery market has been speculated to grow at an unprecedented rate with worldwide battery manufacturing capacity set to more than double by 2021. The growth is driven by increasing demand for batteries used in EVs and mobile devices which are rapidly growing markets that are expected to reach approximately $75 billion by 2020.